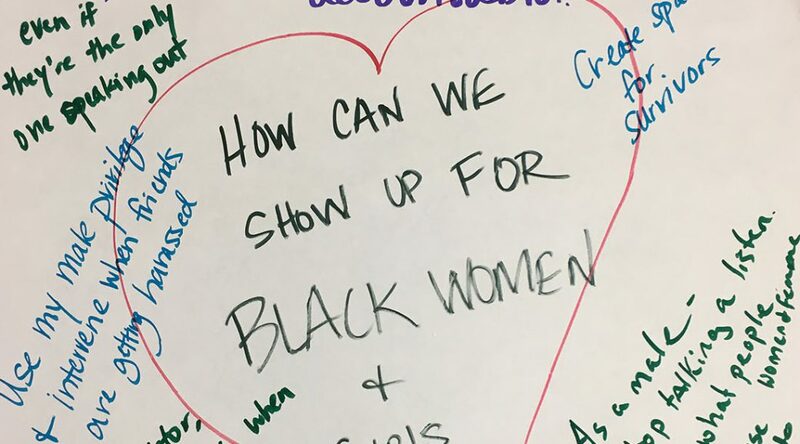 Students, educators and community members came together this month to discuss sexual violence against black women and girls at the Pop-Up JUST Art Gallery, a program of the Social Justice Initiative at University of Illinois at Chicago. Recent charges of sexual abuse against R&B singer R. Kelly ignited the meeting and discussion, part of UIC’s Reimagining Masculinities Initiative and hosted by other UIC cultural engagement centers. 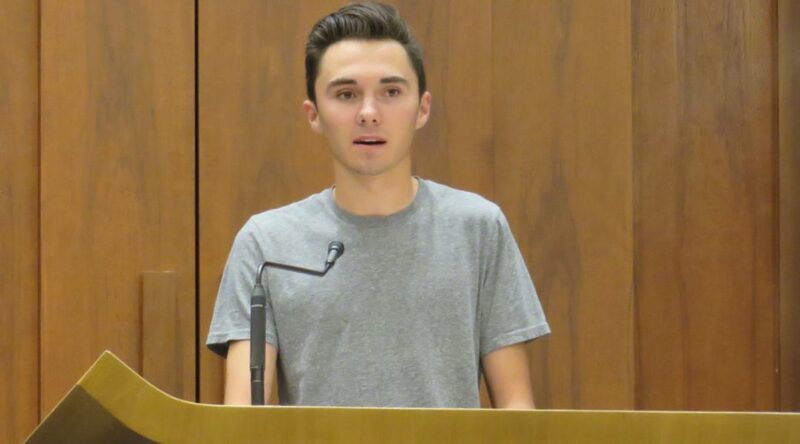 Student activist David Hogg, survivor of the Marjory Stoneman Douglas High School mass shooting, joined local activists and community members in Evanston Thursday to call for gun violence prevention. They joined him just a year and a week after the attack that left 14 students and three staff members dead. Junior Sandra Garcia stands outside the Carl Schurz High School auditorium with a big Ziploc bag filled with red and blue buttons. “Are you 18?” she asks students as they enter the auditorium. If she gets a yes, Garcia hands them a button, labeled “VOTER” in big block letters. If no – no button. Garcia is one of about 30 students on Carl Schurz’s student council who helped plan the student-led Mayoral Forum on Monday. 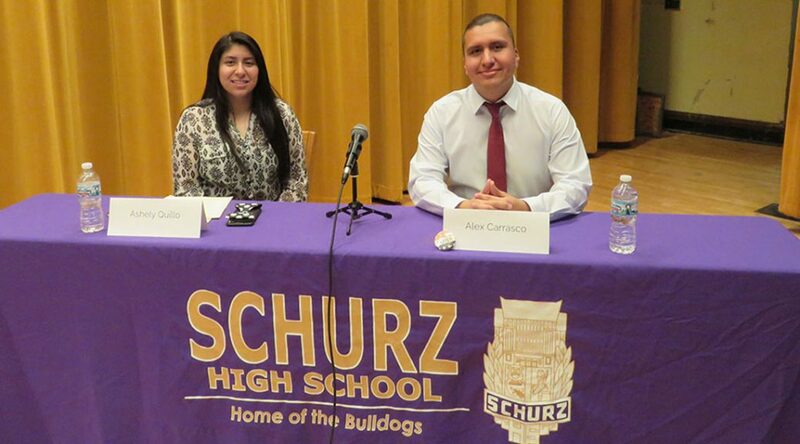 With roughly 300 Schurz students registered to vote, interest in a candidate forum was high. The Midterm elections of 2018 catapulted women to political victories at all levels of government, with a record number of women now serving the 116th Congress. These historic triumphs take on new meaning as we approach June 2019, marking 100 years since Congress passed the 19th Amendment granting women the right to vote. One of the heroes of the movement to get the vote is Frances Willard, a suffragist whose home and museum in Evanston celebrates a woman and a political master worth remembering.